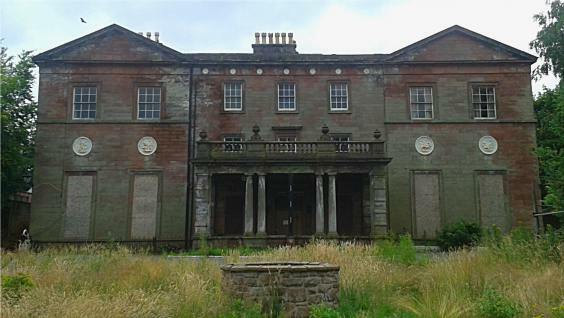 There are a vast number of empty and decaying mansions and lost manor houses throughout the UK that once had Masonic connections, be it that members of the family were once prominent Freemasons or that actual lodges once met there. In some cases, the old lodge rooms themselves have been abandoned and the once great houses have been forgotten, their once great walls left decaying as nature claims back what belonged to her. 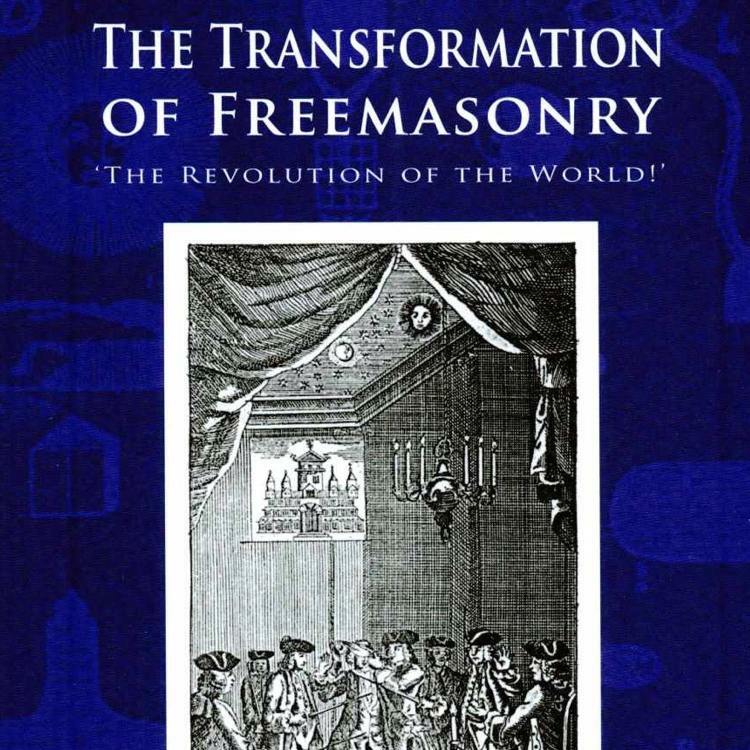 Here is a list of seven mansions that had a history of Masonic activity. 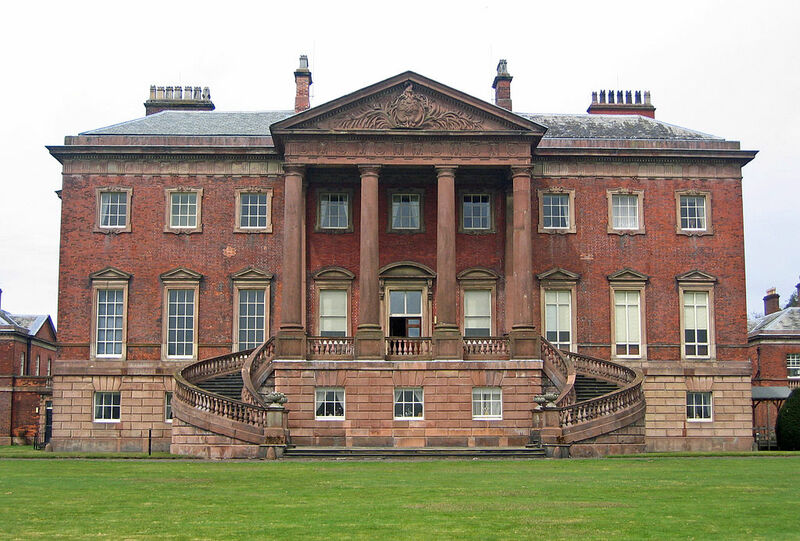 The eighteenth century Daresbury Hall was once the home of the wealthy Greenall family of Warrington, Cheshire, England. The hall now lies abandoned, its once beautiful landscaped garden overgrown. Sir Gilbert Greenall was a brewer and a prominent member of the Lodge of Lights in Warrington, joining in 1850, and going on to serve as an officer in the United Grand Lodge of England. 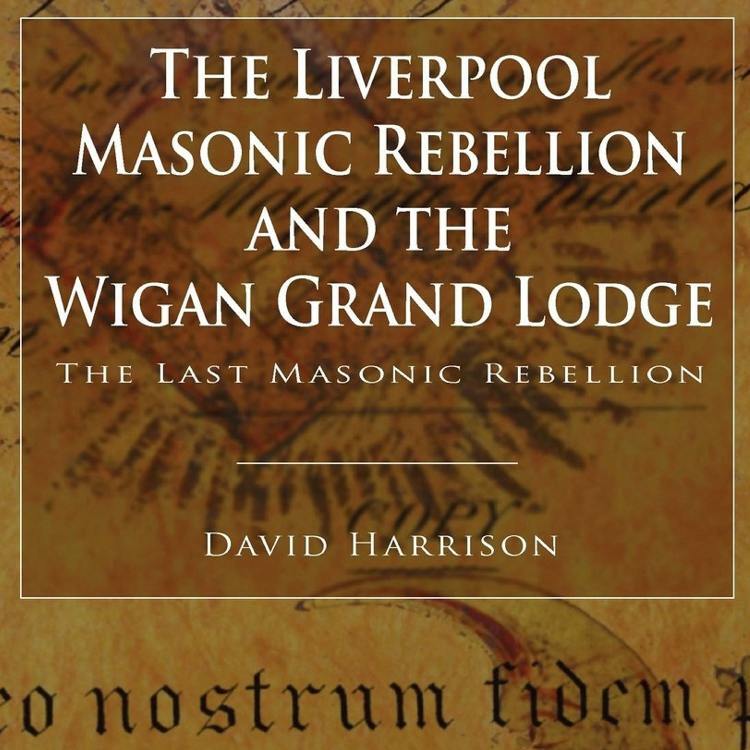 His son was also a Freemason, and a lodge was founded in Warrington called the Gilbert Greenall Lodge. The Hall is currently in a decayed state, the family having moved to another building on the estate, its location is close to the village of Daresbury – the birthplace of Lewis Carrol. Woolton Hall is an eighteenth century Palladian manor house on the outskirts of Liverpool, has been abandoned since 2006, and was used for events such as weddings, bust most notably as a meeting place for Masonic lodges; the Woolton Group of Masonic lodges meeting there. Around ten lodges met in the Hall for around twenty years, and the remnants of these lodge rooms can still be seen, complete with Masonic decoration on the walls and abandoned organs used for Masonic hymns. Some lodges that once met at the hall have since closed. 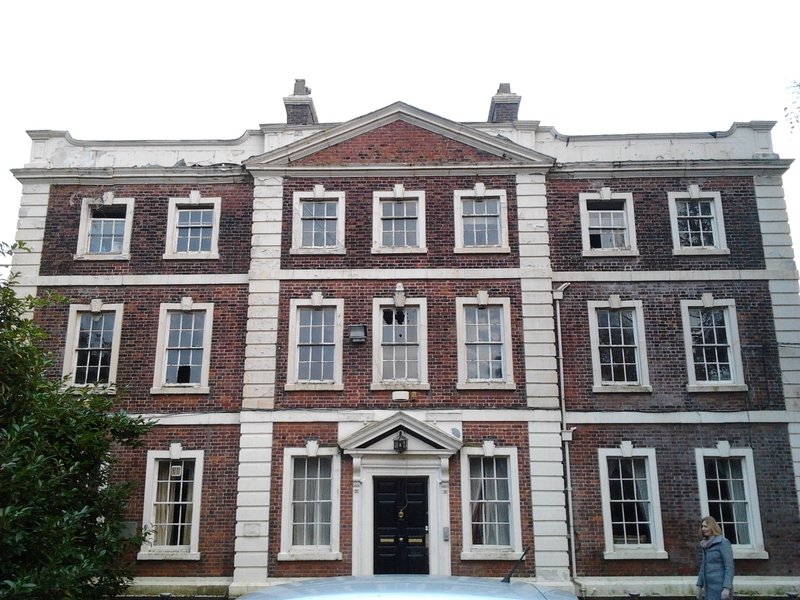 Childwall Hall was located in Childwall, on the outskirts of Liverpool, and was the home of the influential Gascoigne family. Sir Isaac Gascoigne was a prominent Liverpool Freemason, slave trade supporter and MP for Liverpool, and it was Gascoigne that was a witness in the assassination of Prime Minister Spencer Percival in 1812. The Hall was designed as a Gothic manor house in the early nineteenth century and had a famous extensive library, but after the death of Bamber Gascoigne (whose daughter married the 2nd Marquess of Salisbury), the house was rented to a number of other prominent families. The Duke of Wellington, who was a Freemason, stayed in the hall during the opening of the Liverpool-Manchester railway in 1830. It was demolished in the early twentieth century. Baron Hill, on the outskirts of Beaumaris on Anglesey, is an atmospheric ruin of a Hall once owned by the Bulkeley family. 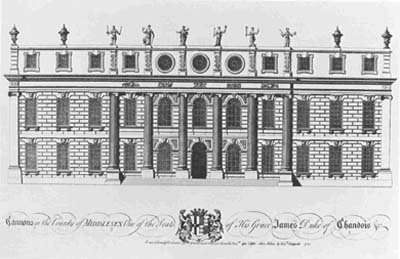 The family had links to Freemasonry; William Jones, who lived on the estate in the eighteenth century, was a gifted mathematician who became a Freemason and Fellow of the Royal Society, and Richard Bulkeley Esq became a prominent Mason in Nova Scotia in the later eighteenth century. In the glory days of the mansion, Edward VII came to stay – the king having served as Grand Master. 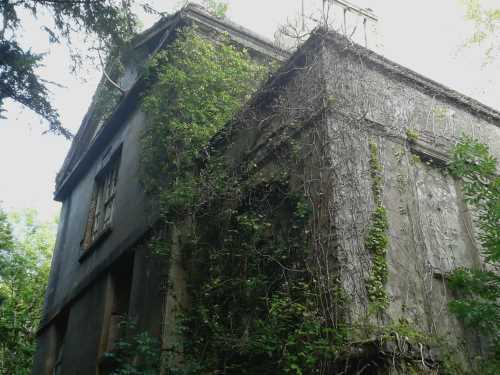 The mansion is now eerily overgrown and totally abandoned to nature after it was destroyed by fire after World War II. 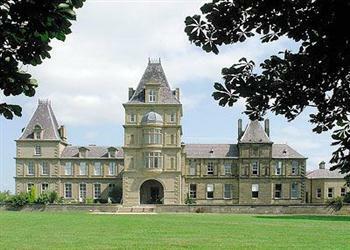 Wynnstay, in north-east Wales, was once the seat of the Wynn family, a number of whom were prominent Freemasons in north Wales and Cheshire; Sir Watkin Williams Wynn 4th Baronet being a Freemason and subsequent Baronets serving as Provincial Grand Master. 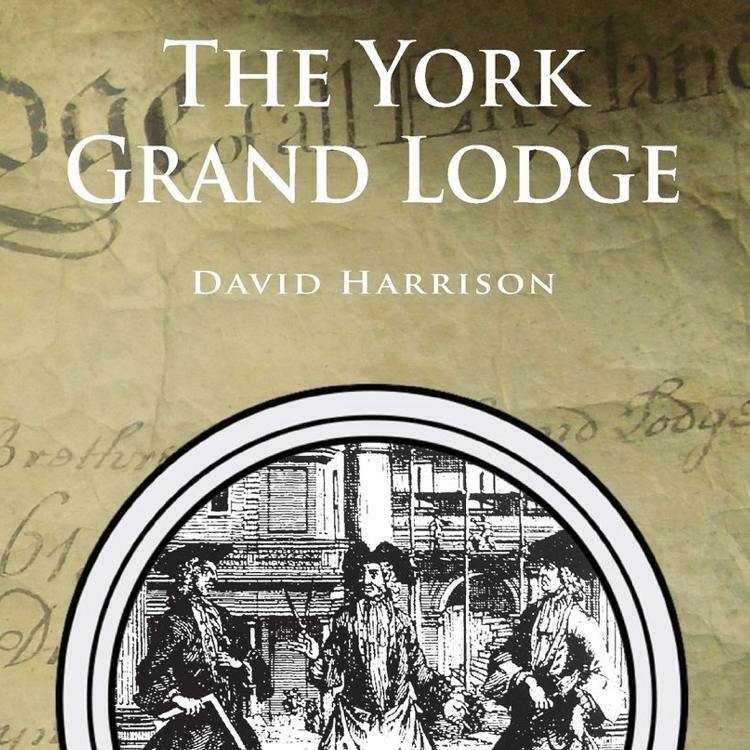 There is evidence that lodges met on the estate in the eighteenth and early nineteenth centuries, and when the house was destroyed by fire in 1858, a new house was built on the site. 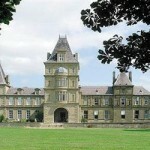 The house became a college in the latter 20th century, but was vacated when the college became bankrupt. The main hall is undergoing renovation after being empty for a number of years. Tabley House in Cheshire, near Knutsford, built between 1761 and 1769, is now a private care home, but was once the home of the De Tabley family, who, through the nineteenth century, dominated Freemasonry in the Cheshire Province, Lord De Tabley serving as Provincial Grand Master for a number of years and founding several lodges in the county. The Church, which is situated near to the large manor house, has witnessed Masonic services, and has a Masonic themed stained glass window revealing a Knight Templar which is dedicated to Lord De Tabley. 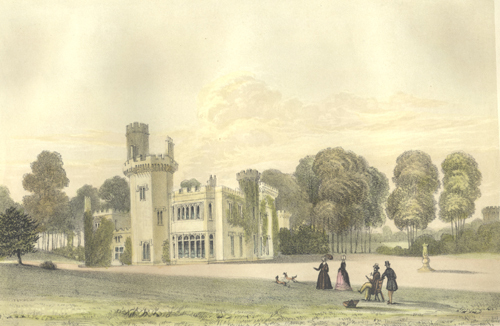 Cannons was the residence of the 1st Duke of Chandos, and was situated to the north west of London, near Edgware. 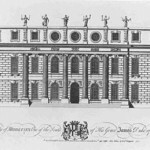 Built between 1713 and 1743 for the Duke, the house is now demolished, but has a unique history which is entwined with the early history of Freemasonry. 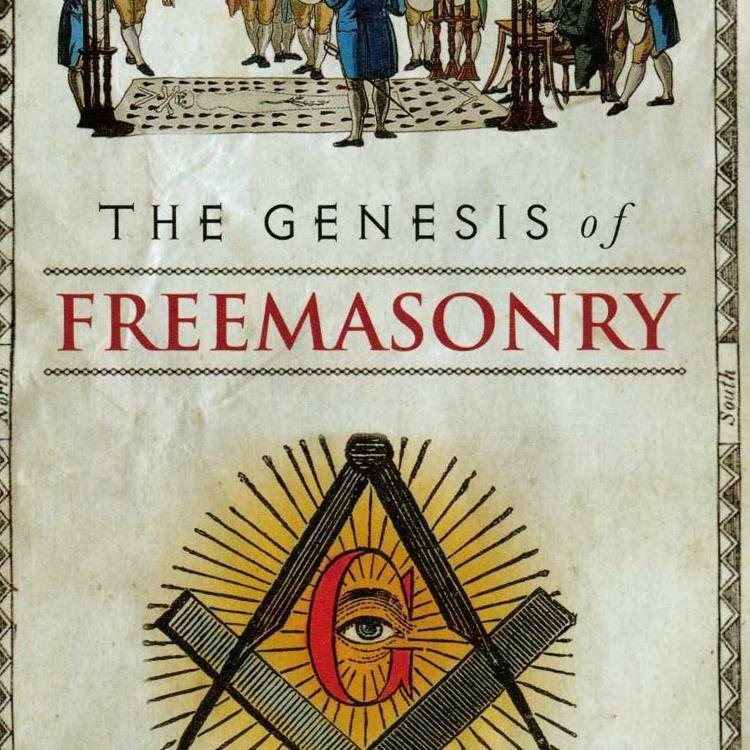 Chandos was close to Freemason Dr John Theophilus Desaguliers, who was chaplain to the Duke and also served as his ‘advisor’ to various schemes in regard to natural philosophy. Chandos also knew Freemason and poet Alexander Pope and Grinling Gibbons supposedly designed the interior woodwork to St Lawrence’s Church, which served the estate and still survives. The 3rd Duke of Chandos was Grand Master of the Premier Grand Lodge.